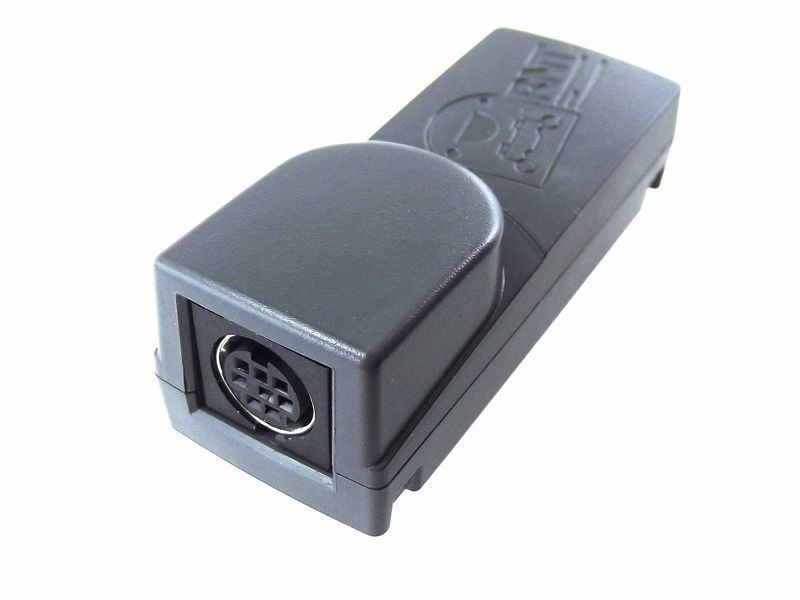 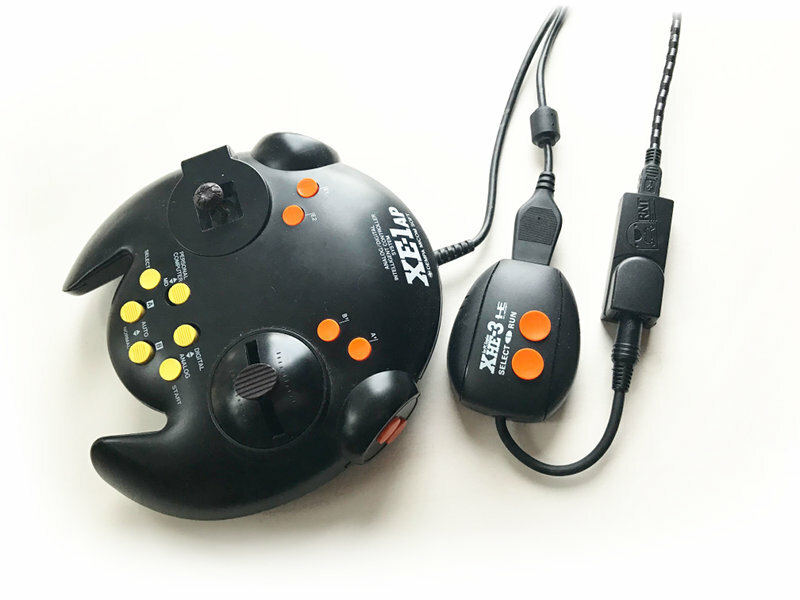 An adapter for connecting a PC Engine controller to an USB port. 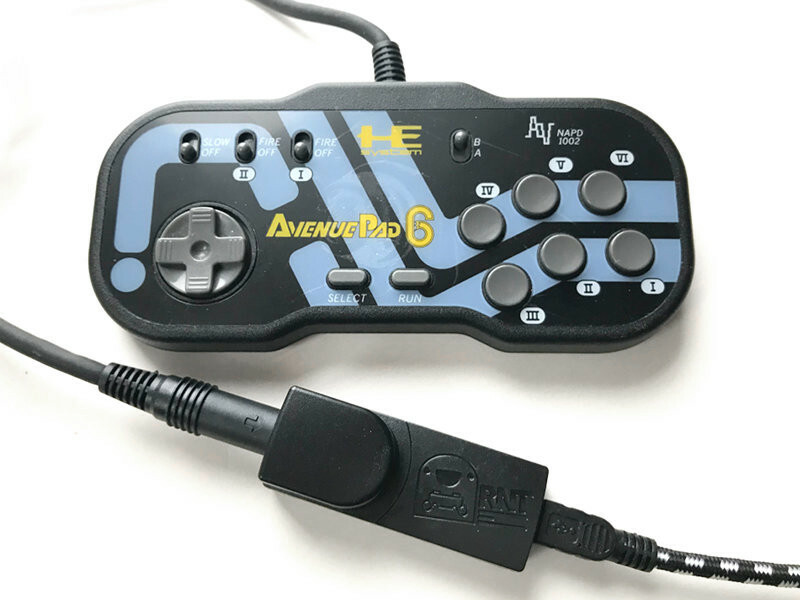 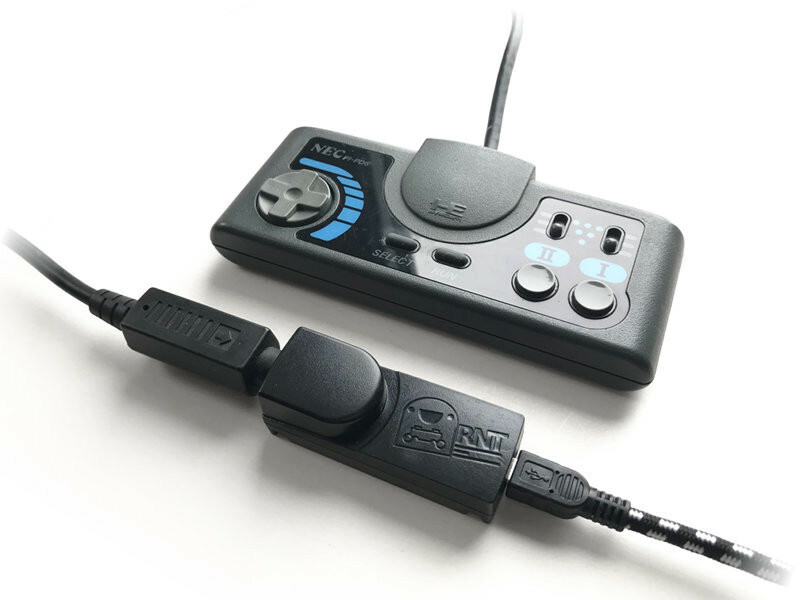 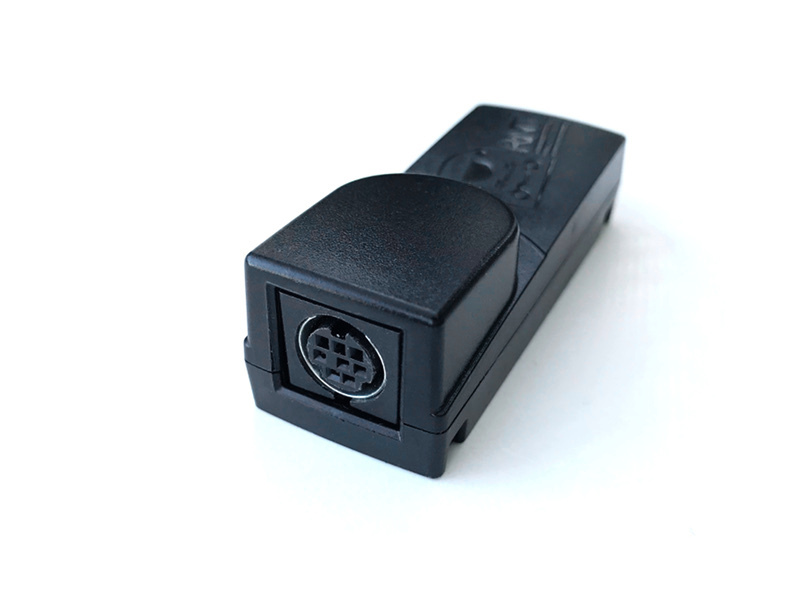 With this adapter, you can connect original PCEngine controllers to an USB port for a more realistic emulation experience or general gaming. 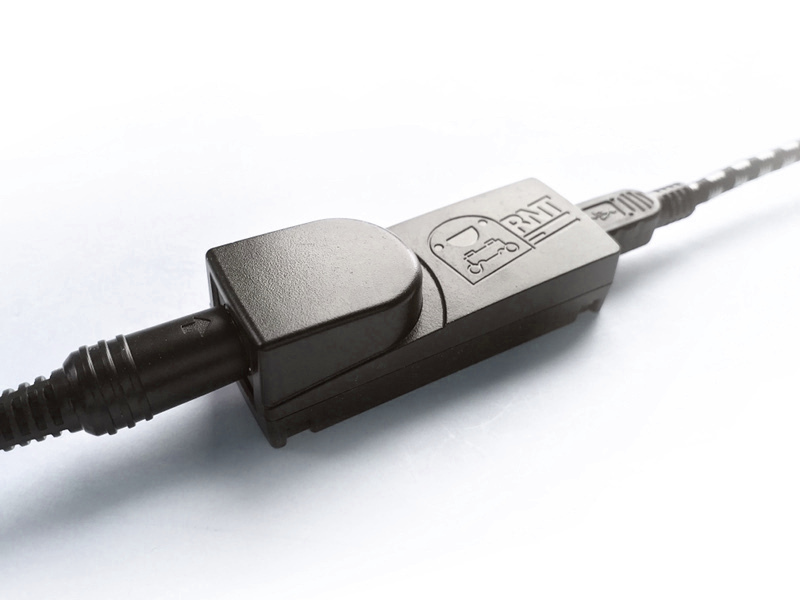 Built using advXarch technology for high performance and low latency.